By default, WordPress will create new pages for your images and other attachments. What seems like a kind gesture by WordPress at first, actually ends up being a nuisance for pretty much every business owner, with the exception of a photographer here or there. No good deed goes unpunished. For those with themes that don’t have attachment page templates, stray media will look terrible. Even worse, that ugly attachment page could leave a bad impression with potential customers if search engines index it. Most likely, you want your users to land on your website and see the image optimized and surrounded by other relevant content. Fortunately, there a couple different methods to quickly fix this problem and redirect attachment pages in WordPress. I’m willing to bet that you already have a quality SEO plugin installed on your website. But are you using all of its features? Both All in One and Yoast SEO offer the option to redirect attachment pages in WordPress, helping make your site more crisp and user friendly (important for search). 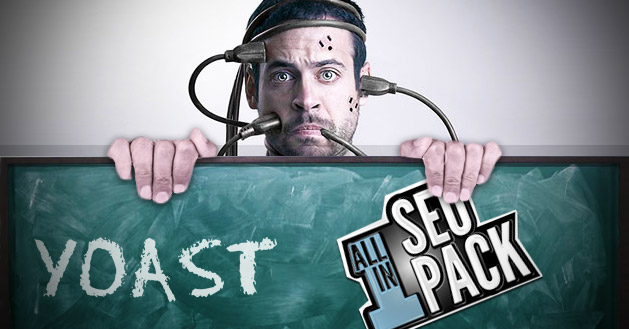 Read more on advanced features in the All in One SEO Pack. Read more on how to redirect image attachment URLs with Yoast. I’m not a big fan of using specialty plugins to patch up quick fixes. If we used a plugin to fix every little problem that WordPress presented, our websites would look like a bathroom in a hipster bar, covered in band stickers. Plugins that are not lightweight, or essential to a WordPress website’s functionality should be removed for performance and speed considerations. If you are not already using All in One or Yoast, skip installing a specialty, or one-trick-pony plugin. Your next best solution is to create and upload a new image.php file to redirect attachment pages in WordPress. Once complete, save your new or modified file and upload it into your theme directory via FTP.